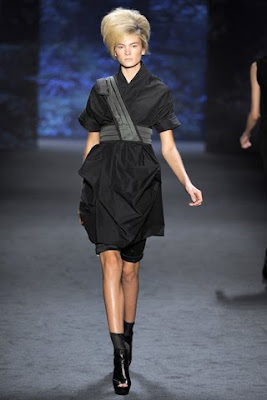 NY Fashion week has begun and I already have my favourite - Vera Wang's Spring Summer RTW is a breath of fresh air. 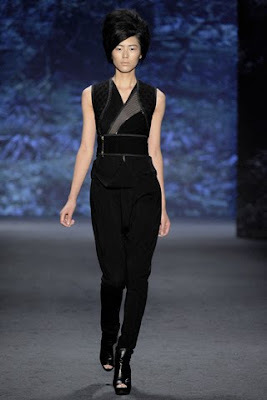 Inspired by Kill Bill - the movie, Vera brought a mix of oriental sensuality and New York minimalism. 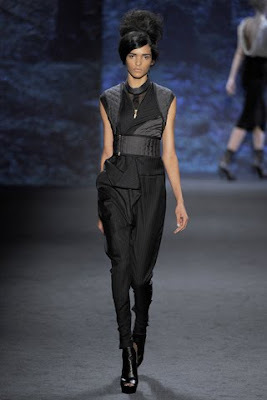 Love the slouchy pants and her draping work.